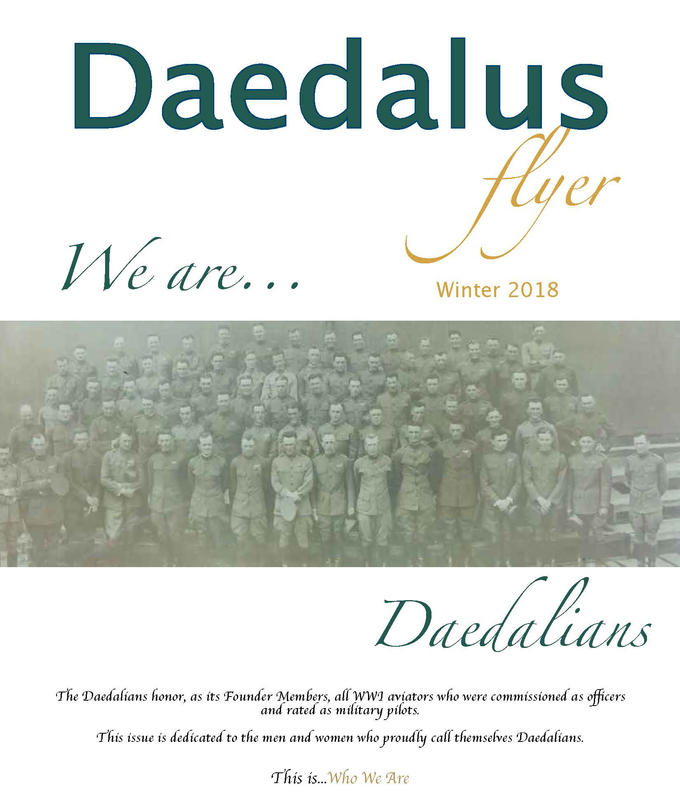 Advertise in the Daedalus Flyer! 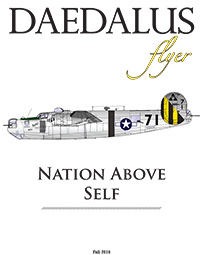 There’s no better way to reach military aviators than through the Daedalus Flyer. 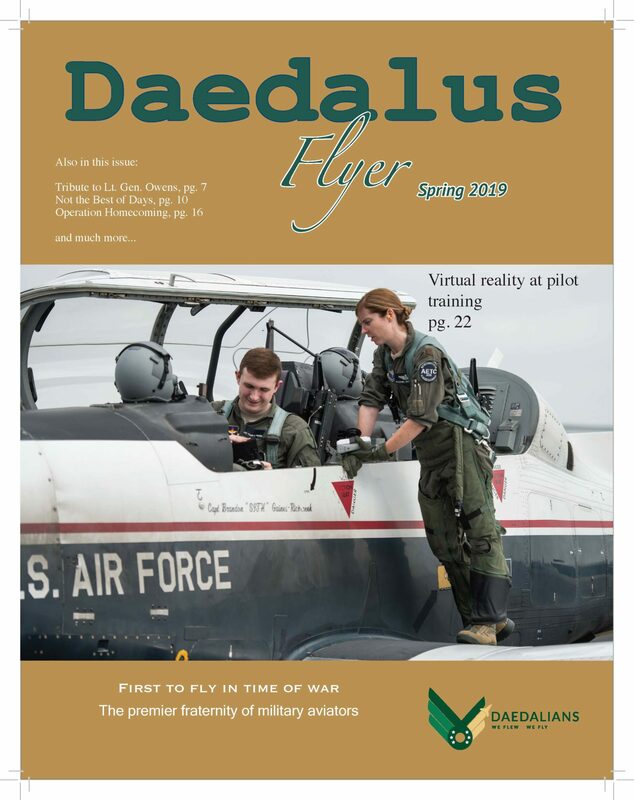 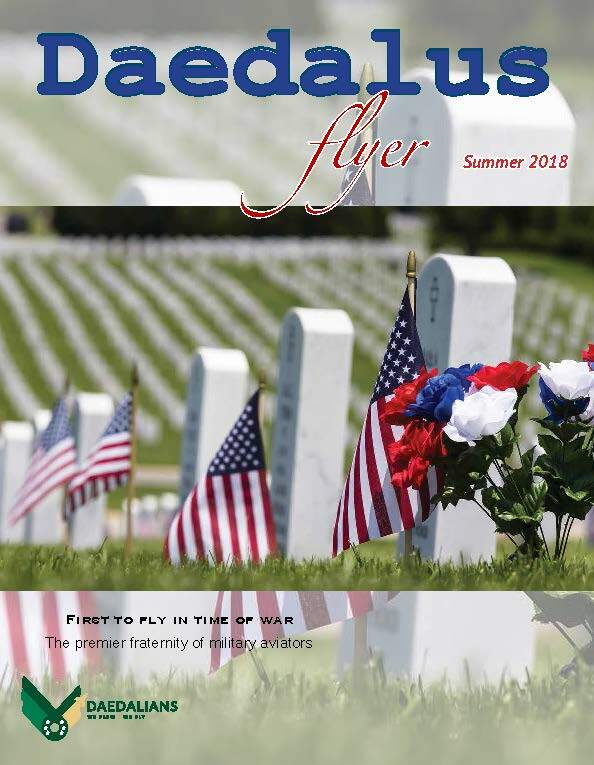 Sent to every Daedalian quarterly in hard copy and available electronically on the web, the Flyer is the publication that makes sense in your advertising budget. 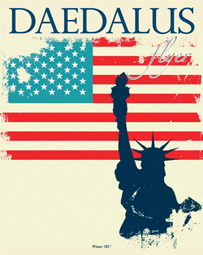 Don’t miss this opportunity to put your message in front of thousands all over the country and beyond! 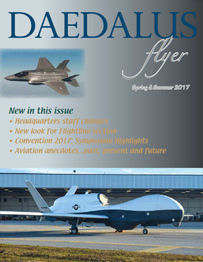 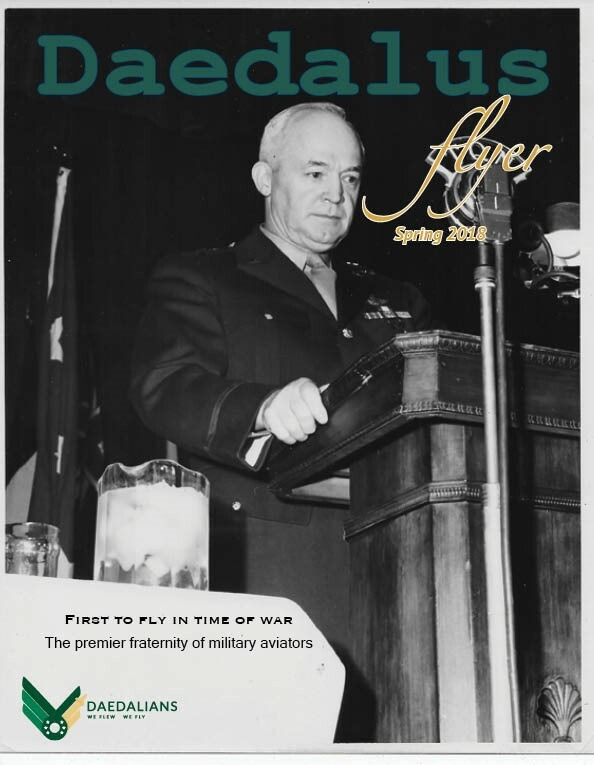 Would you like to write an article for the Daedalus Flyer but not sure where to start? 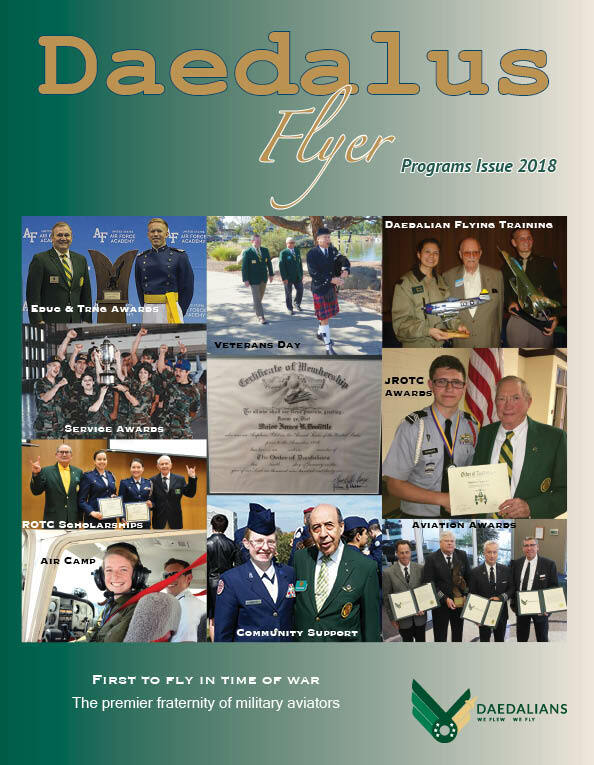 Click on the Author’s Guide to learn how! 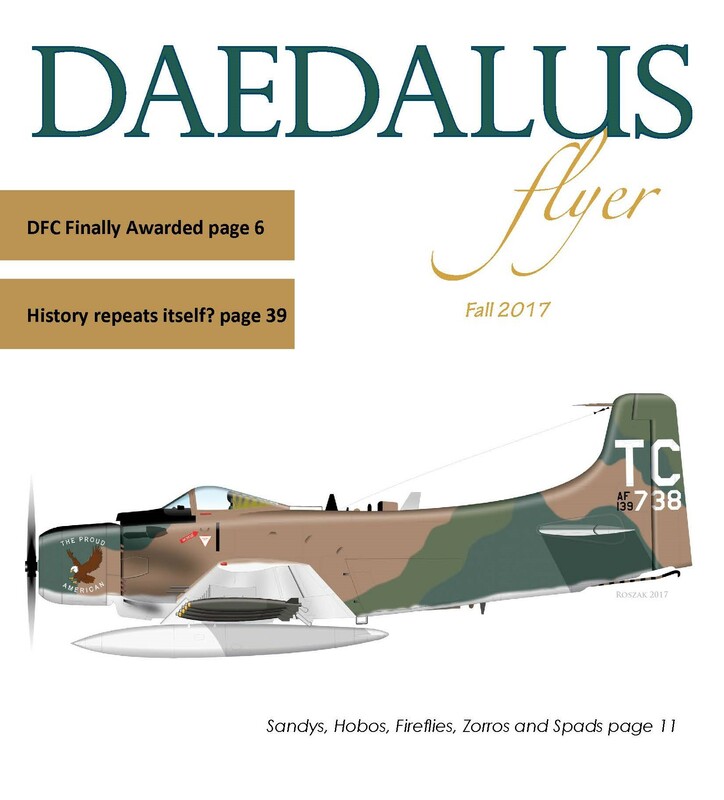 flipping pages, for issues Fall 2017 and more recent. 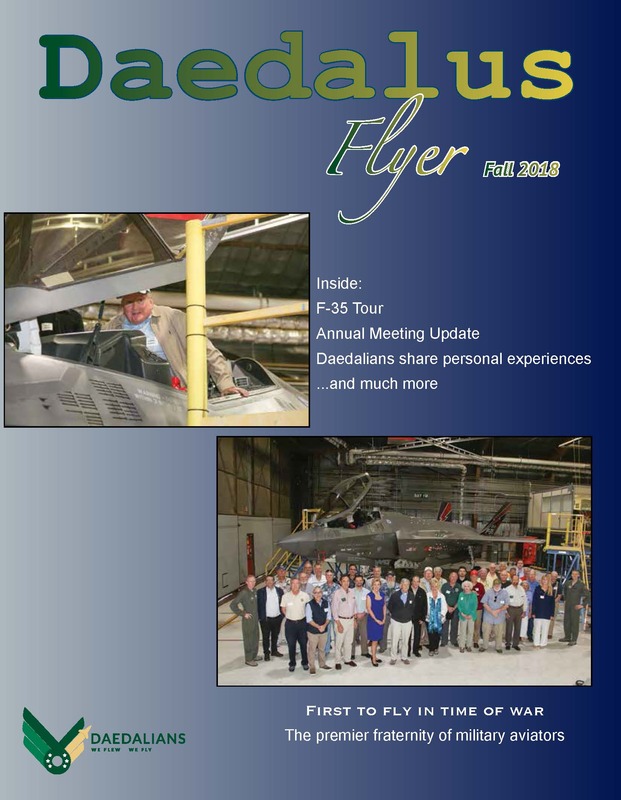 The downloadable PDF version is available for all issues.